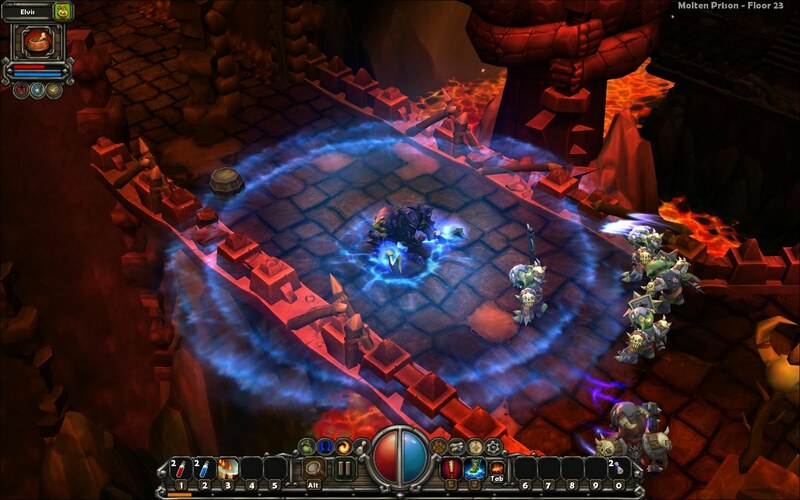 I was reading this article about the making of Torchlight and was suprised to see they used the Ogre 3D engine. Ogre is a free open source engine with good C# bindings (if I remember) though I've heard it does suffer a little from Singletonitis. Still it's a great well test platform for development and it's open source.